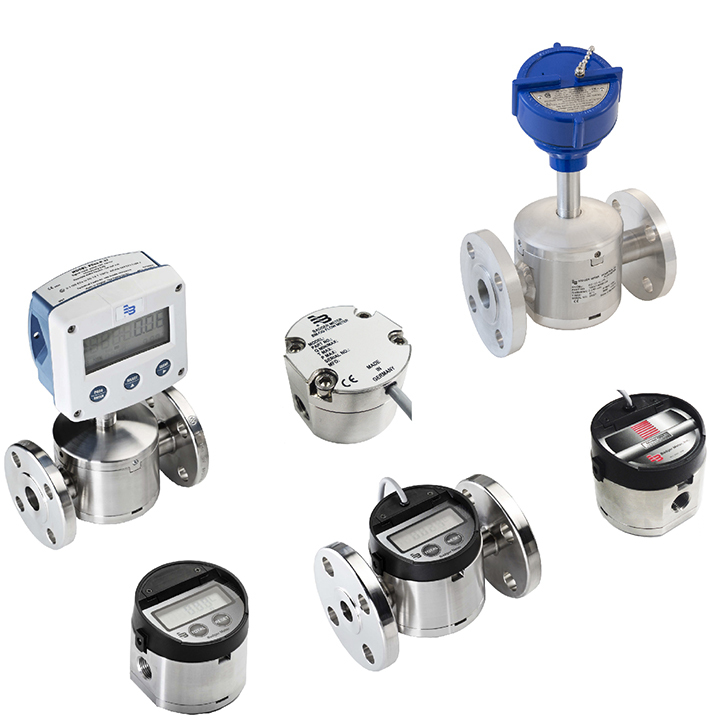 Flo-tech turbine flow meters measure the flow rate of hydraulic and compatible liquids. As fluid flows through the meter, the velocity of the fluid creates rotational energy on the turbine rotor. 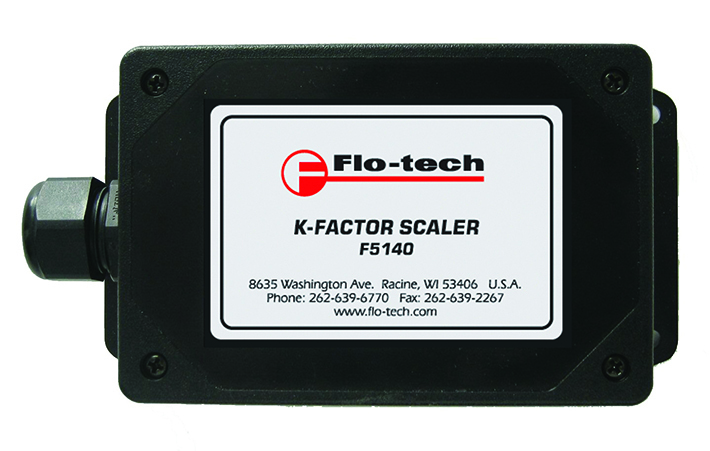 As the turbine blades pass the magnetic field, generated by the pick-off, a frequency signal is generated. 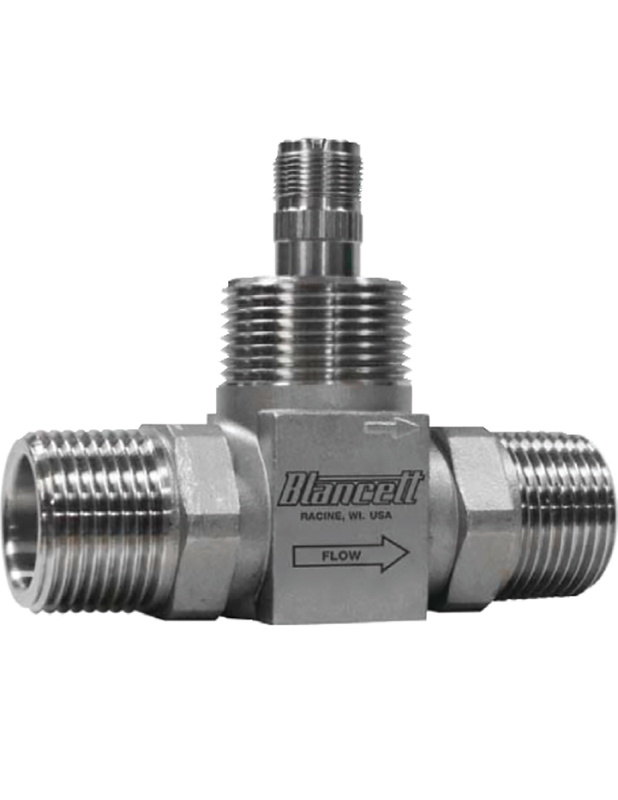 This frequency signal is proportional to the fluid velocity and is transmitted to a digital display, where flow rate is calculated or converted into an analog output. 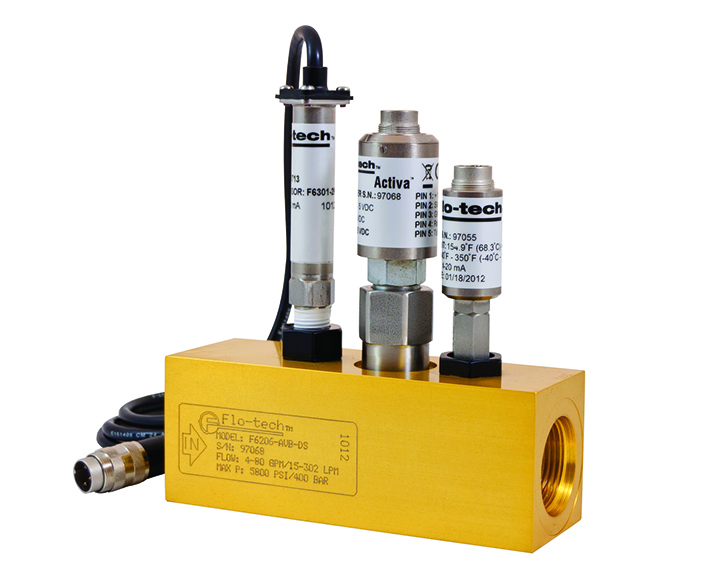 Optional sensors allow simultaneous measurement of pressure and temperature.